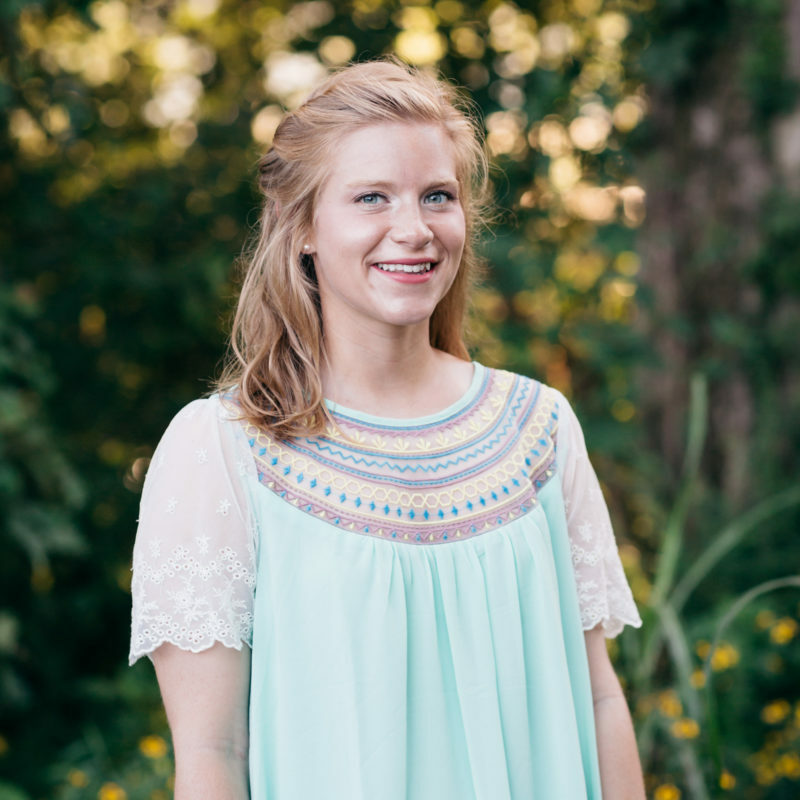 Ellie Thomas is the most recent addition to our staff here at FBC Goodlettsville, stepping into the position of Director of Children’s Ministries and Church Communications starting in August of 2014. She believes ministry happens best through building relationships, knowing that investing time and attention into people invites opportunities to share the gospel and the transformation God’s love provides. Ellie is a graduate of Murray State University, where she studied Public Relations and Youth and Nonprofit Leadership. She has worked with youth groups both in Kentucky and here with our youth at FBC Goodlettsville. She has also worked with the CentriKid organization for many years, most recently as Director of Camp and on the CentriKid Office Team. She is so excited to see kids’ lives transformed through the Children’s Ministry here at FBCG, and strives to create a strong biblical foundation in the children’s lives so they can grow up to be adults who follow the Lord in every way. Anyone who spends time around Ellie can see that she loves to have fun! She loves playing any and all sports. When she is not playing sports, she is probably watching a game somewhere, especially if it’s basketball season – Go CATS! She also loves spending time outside with her husband, Vincent, and puppy, Chief!